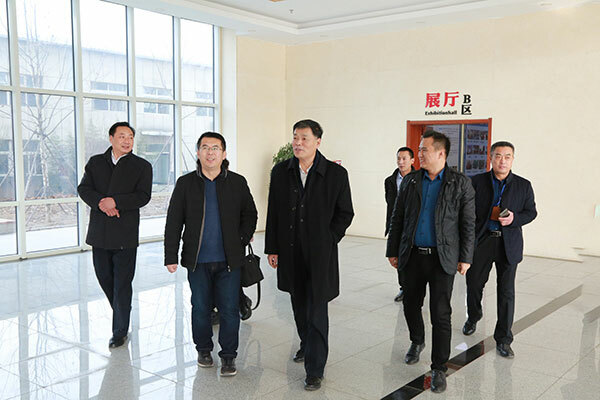 On the afternoon of January 28th, , Jining High-Tech Zone Development Service Center Director Liu Zuchang, Deputy Director Li Jingjun, Hao Yuanyuan, High-tech Zone Binhe Science and Technology Park Director Wang Xiantong and Deputy Director Liu Kai visited the China Coal Group e-commerce industrial park, China Coal Group General Manager Han Yong, Executive Deputy General Manager Li Zhenbo, Deputy General Manager Fan Peigong, Group Party Committee Deputy Secretary Guan Chenghui, and Office Director Zhu Xi and other leaders accompanied the reception. 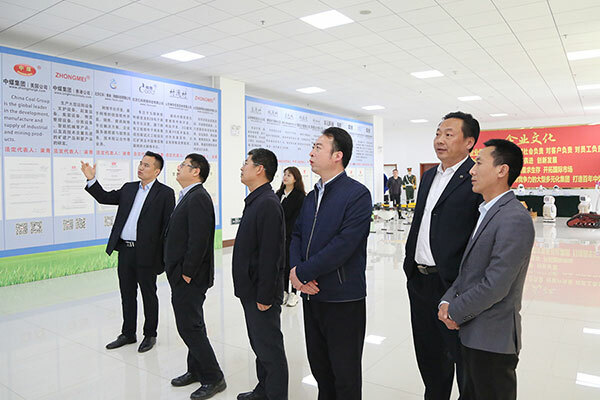 The visiting leaders and the delegation visit the China Coal Group Corporate Culture Exhibition Hall accompanied by Mr. Han. 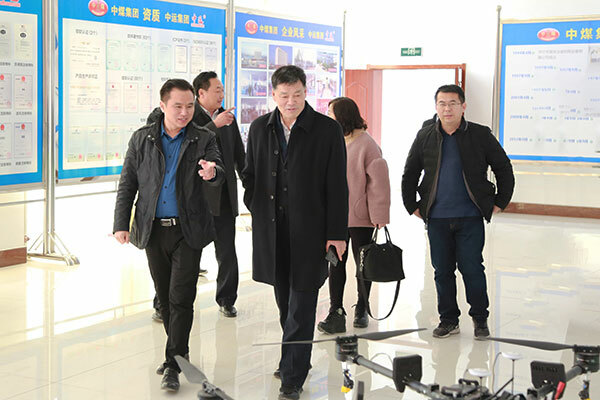 During the visit, Group Executive Deputy General Manager Li Zhenbo discussed the China Coal Group's e-commerce, cross-border e-commerce, software R&D, modern agriculture, smart equipment manufacturing, etc. 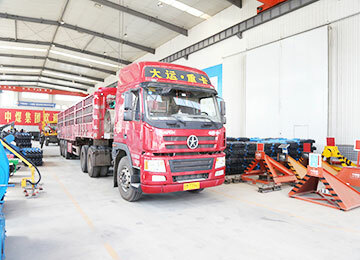 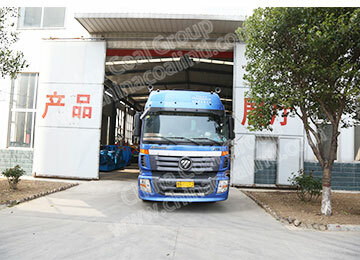 The major achievements in the multi-industry sector were introduced to the leaders in detail, and the overall operation of the China Coal Group e-commerce industrial park in 2018 and the major development plans and targets in 2019 were reported, which were highly evaluated by the leaders. 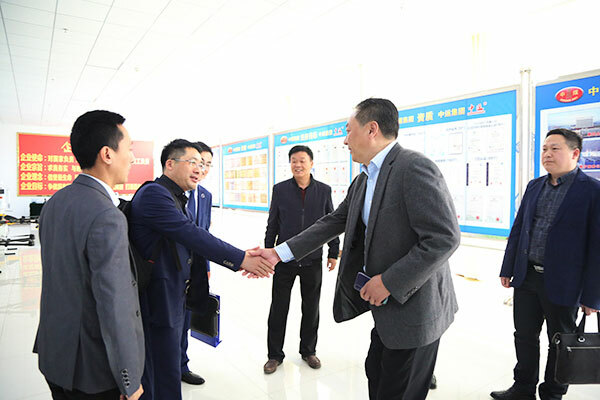 During the visit, Director Liu also conveyed the high-tech zone leaders' great attention and concern for the development of China Coal E-commerce Industrial Park. 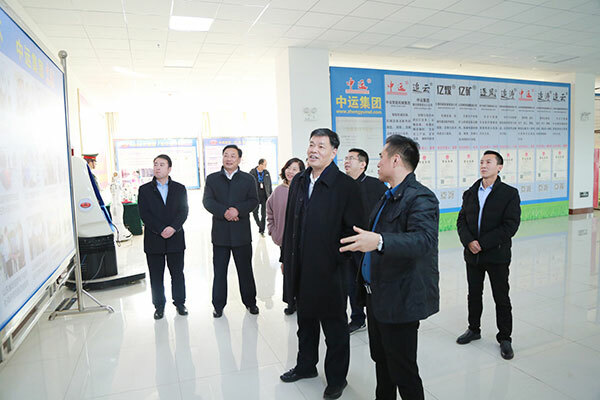 He emphasized that China Coal Group has made outstanding achievements in the development of e-commerce in the whole city and even the whole province, and it is the transformation and development of enterprises in the province. 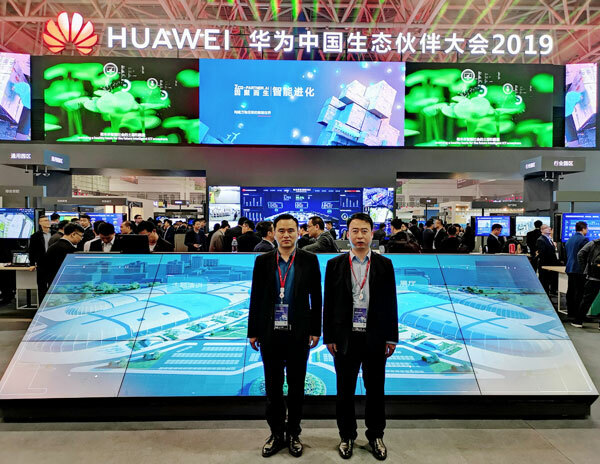 The industry model is the benchmark for the development of high-tech zones. 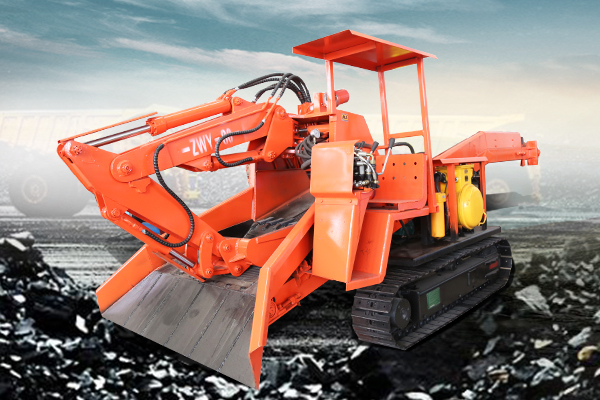 It is hoped that in 2019, China Coal Group will set a new benchmark for adapting to the pace of demonstrating, demonstrating and striving for the first class, accelerating the cultivation of corporate innovation and continuously improving the intelligence and information level of the Group. 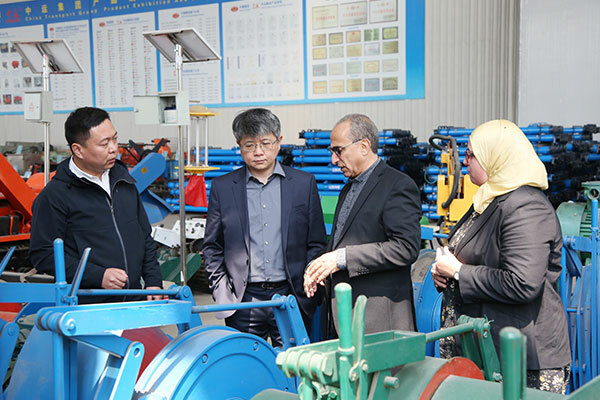 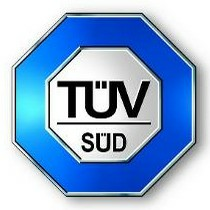 , and strive to contribute to the creation of a new situation of high-quality development in the region! 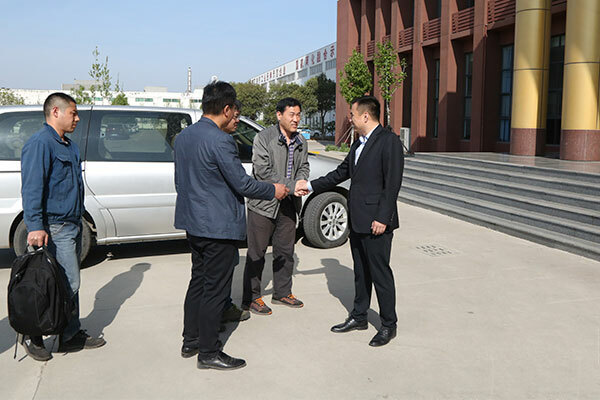 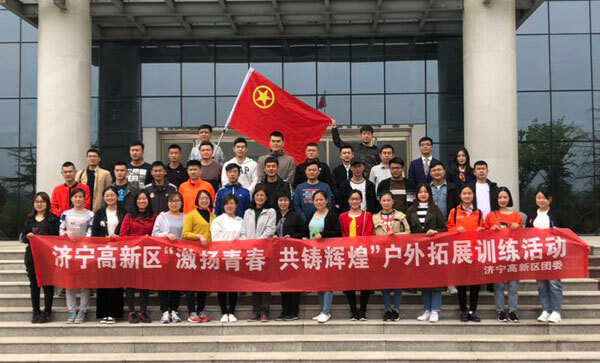 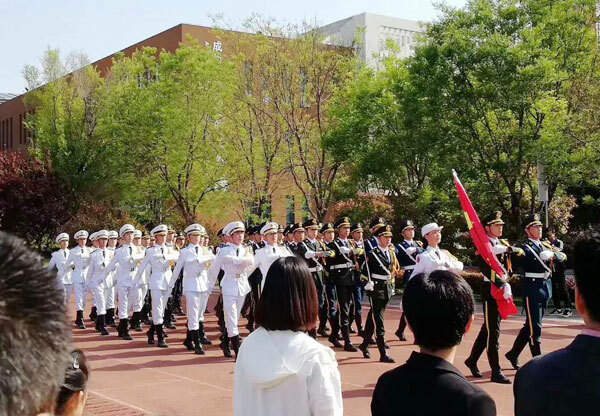 Mr. Han say that he is very grateful to the leaders of the high-tech zone for their strong support and high attention to the development of China Coal Group. 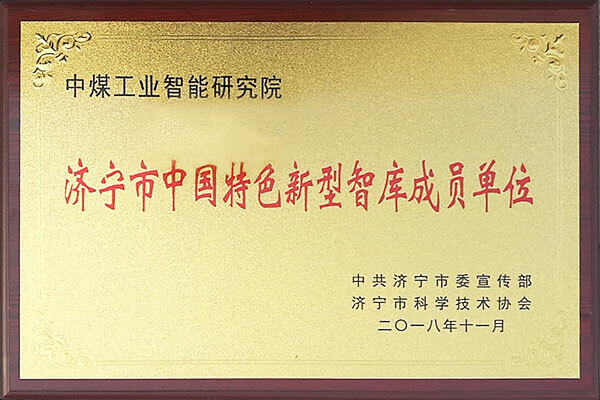 Thanks to the leaders for their recognition and encouragement of the development achievements of China Coal Group. 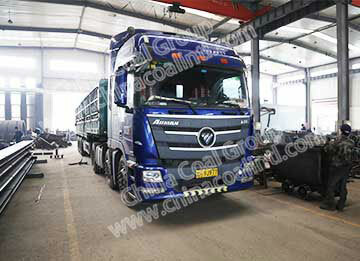 In 2019, China Coal Group will not live up to the expectations of the leaders and seize the attention. 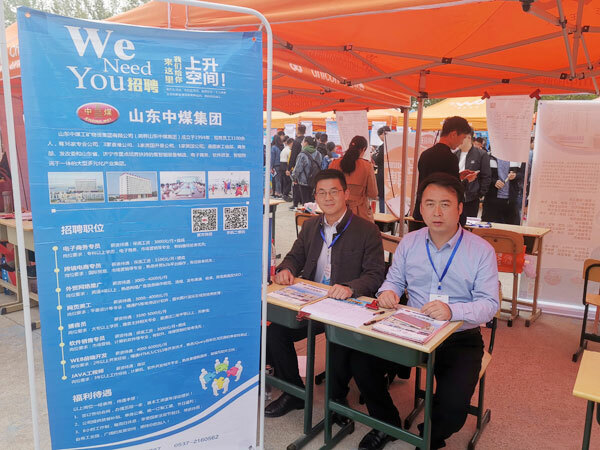 Opportunity, hard work, and glory, make more contributions to the economic development of the high-tech zone!